In response to this challenge, national organizations representing medical specialists have been asked to “choose wisely” by identifying five tests or procedures commonly used in their field, whose necessity should be questioned and discussed. The resulting lists of “Five Things Physicians and Patients Should Question” will spark discussion about the need—or lack thereof—for many frequently ordered tests or treatments. This concept was originally conceived and piloted by the National Physicians Alliance, which, through an ABIM Foundation Putting the Charter into Practice grant, created a set of three lists of specific steps physicians in internal medicine, family medicine and pediatrics could take in their practices to promote the more effective use of health care resources. These lists were first published inArchives of Internal Medicine. Choosing Wisely recommendations should not be used to establish coverage decisions or exclusions. Rather, they are meant to spur conversation about what is appropriate and necessary treatment. 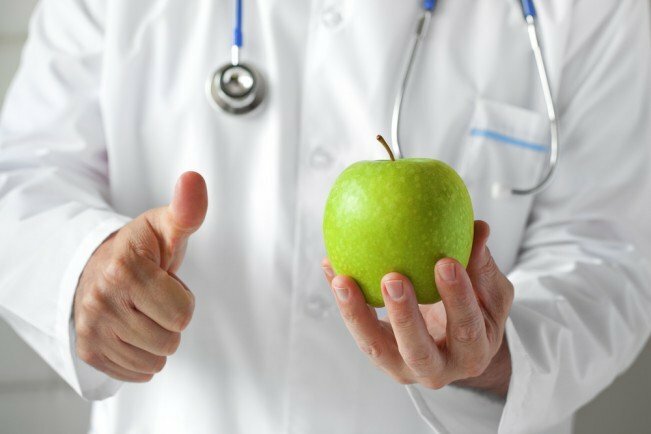 As each patient situation is unique, physicians and patients should use the recommendations as guidelines to determine an appropriate treatment plan together.